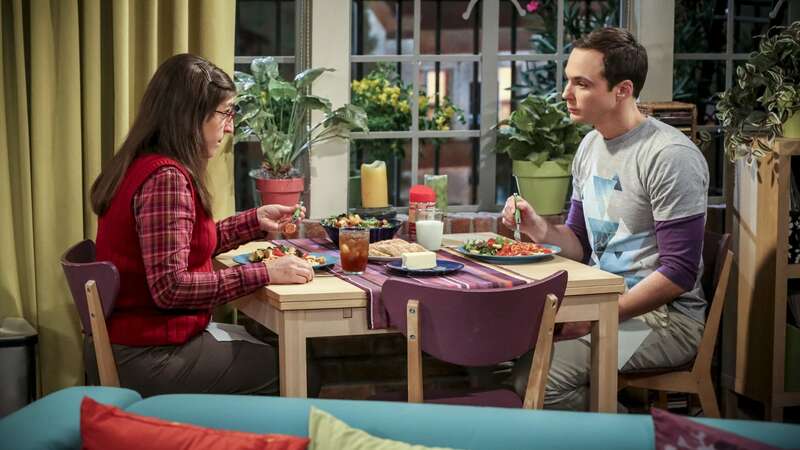 The Big Bang Theory 10. Sezon 6. Bölüm (Türkçe Dublaj) izle – diziyo..
Penny is surprised to learn she has fans of her performance in “Serial Ape-ist” when she attends Van Nuys Comic Con with Leonard. 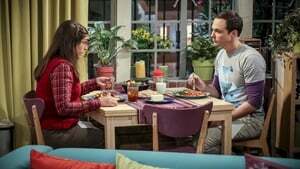 Also, Amy hosts a Sheldon-style brunch at Penny’s apartment, and Wolowitz makes an impulsive purchase when he starts stressing out about the baby on the way. The Big Bang TheoryDizinin profil sayfasına git.